Elasticity-boosting Lonicera Japonica (Honeysuckle) Flower Essence that makes healthy and tight skin. - This watery essence that boosts rich moisture inside the skin makes smoothly glowing, highly elastic and healthy skin which is also good for oily and combination skin type. - By containing Lonicera Japonica (Honeysuckle) Flower which maintains vital green leaves during harsh winter and survives, it provides antioxidant and elasticity-improving effect. - At the first step of skincare after face wash, take an appropriate amount and gently apply along the skin texture. 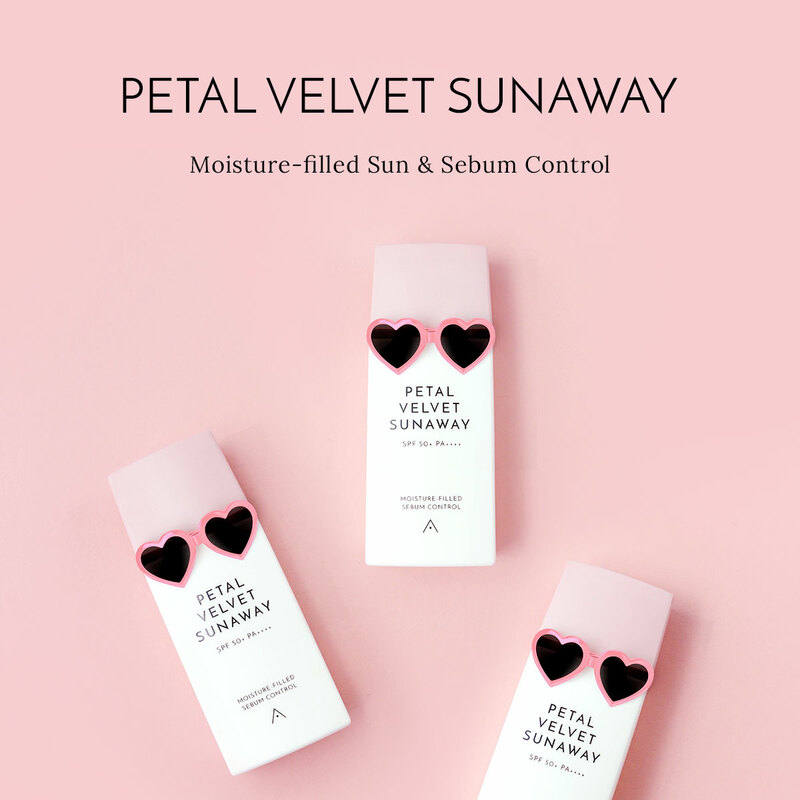 - For skin type that’s oily on the skin surface but feels dry inside due to lack of moisture or combination skin type, provide sufficient moisture with water type Energy Essence.